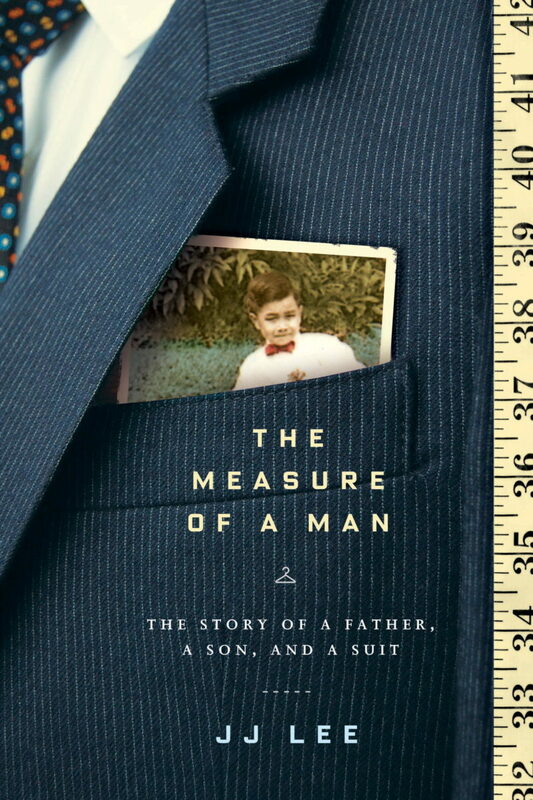 On September 15th, we’ll discuss our next book, the memoir The Measure of a Man: The Story of a Father, a Son, and a Suit by JJ Lee. Lee is an unlikely tailor’s apprentice. At 37 years old, he has trained as an architect and worked as a style writer… but he doesn’t actually know how to sew. Ignoring these limitations, he approaches the tailors at an iconic Chinatown shop and ask for a position. Suits are more than clothes to Lee, and these elderly tailors are more than mentors. In the shop, Lee must face his traumatic past and the legacy of his alcoholic father. You can find The Measure of a Man on Amazon or at your local library. It’s also available for Kindle, Nook, Kobo, and as a Overdrive library ebook (in some regions). If you can’t find a copy of the book, you should check out Lee’s radio series/podcast, Head to Toe, which you can listen to for free. This series originally aired in Canada in 2014. Readers were split on our last book, The End of Fashion. While some people loved it, and admitted that they’ve read it more than once, others found a bit dry (though very informative). Our next book is Mademoiselle Chanel by C.W. Gortner. This novel imagines the inner life of iconic designer Coco Chanel. It is available at book stores or at your local library. You can read a sample here. Join the Colette Book Club email list! Beginning next month all bookclub announcements and reminders will be sent through email. Don’t miss out on any good reads and sign up for the mailing list today. Let’s Read The End of Fashion! The End of Fashion: Are You Reading Along? I love the photos of you all floating down the river. Thank you for such an interesting blog. Very interesting! The next one looks great.